If you like travel adventure (and who doesn't? 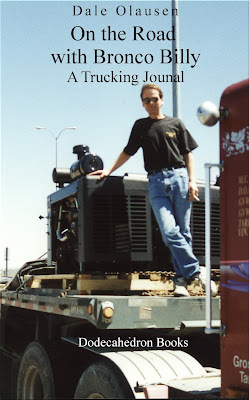 ), then hit the road or the hiking trail this weekend, with a free ebook, from Amazon. It's late summer, and the day's are beginning to get shorter. But there is still time for a road trip, with help of “On the Road with Bronco Billy”. Sit back and go on a ten day trucking trip in a big rig, through western North America, from Alberta to Texas, and back again. Explore the countryside, learn some trucking lingo, and observe the shifting cultural norms across this great continent. Then, try it out for yourself, some time. It’s free this week (Aug 18 to 22, 2016) on Amazon, 99 cents otherwise. If you are a hiker, you know that nothing says great memories like a backpacking trip. 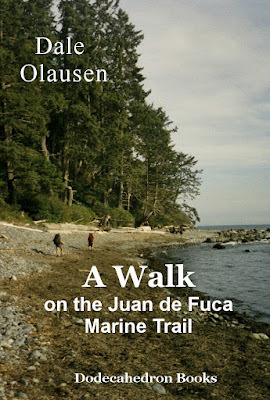 And what could be more memorable than a spectacular hike on the wild western shore of Vancouver Island? The hiking journal "A Walk on the Juan de Fuca Trail" is free this weekend on Amazon. After that, it's all of 99 cents. Here is a summary.